What Makes A City Great? 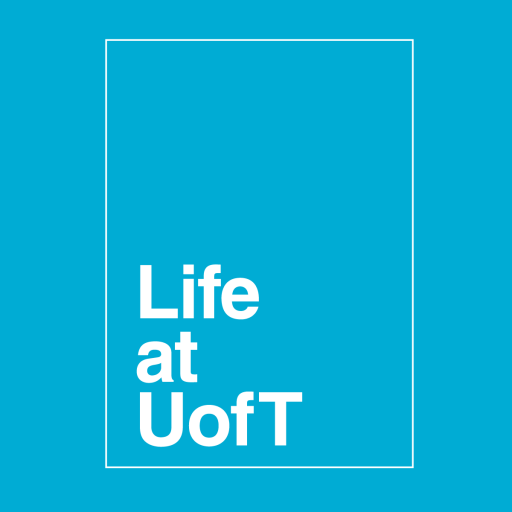 It’s an interesting and important question to consider, especially if you’re a UofT student who lives in the city or at least spends a significant amount of time here (taking classes, working, commuting…etc). Your surroundings affect your daily life and even shape your identity and living in a city like Toronto can be can extremely transformative experience. So it’s worth considering: What is it about Toronto that makes it great or could make it greater? What is it that makes the city home? Most importantly, how do the people living in the city and the careers they pursue shape what the city is and how it works? A few days ago, I attended a workshop that served as a sort of “prep” for a larger event next week called “City Building: Careers with Impact”. I was initially unsure of how much I would be able to contribute or even get out of these events, since I had a specific idea in mind about what “Careers in City Building” looked like. I assumed they were all jobs having to do with urban planning, policy-making, process improvement….etc and these aren’t fields that I’m necessarily interested in pursuing. 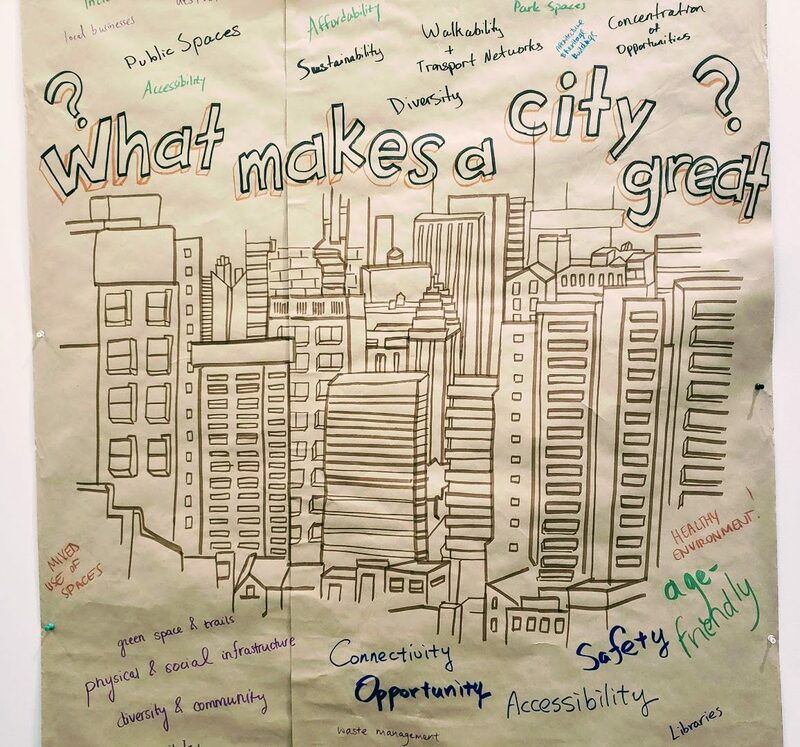 During the workshop, we were all encouraged to think about words and phrases that described what made a city “great.” Some examples that I wanted to highlight (especially because CCP is focused on these areas) are equity, opportunity, accessibility, diversity, and community. These are not only highly important traits that make a city great, but they are also extremely broad and multi-faceted. After this exercise, we were told to brainstorm careers and roles in society that could affect or improve these crucial components of greatness for a city. That’s when it became clearer that it’s not necessarily just the urban planner who “builds” a city. Various companies and organizations play a vital part, as do journalists, artists, and various people involved in media (which what I’m interested in). They all play a role in shaping the city to be what it is. Being mindful of how different career paths you take will end up impacting the city at large will not only aid you in making informed decisions, but will also open your eyes to opportunities you never considered before. I also think it’s valuable to try and see how your academic interests/pursuits can be combined with your core values and what change you want to see in the world or even just your city. Next week’s post from me will be about the main event coming up this week called “City Building: Careers with Impact.” It’s open to all students, so you can register on CLN to get more information! I’m looking forward to attending and I’m super curious to see what new opportunities I’ll learn about through it.